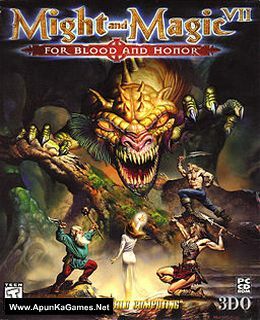 Might and Magic 7: For Blood and Honor (795 MB) is a Role-playing video game. Developed and published by New World Computing, Inc, Ubisoft. It was released on January 2, 1999 for Windows PC. While much of the gameplay remains the same as it was in Mandate of Heaven, a few improvements and changes were made to a number of prominent parts of the game. 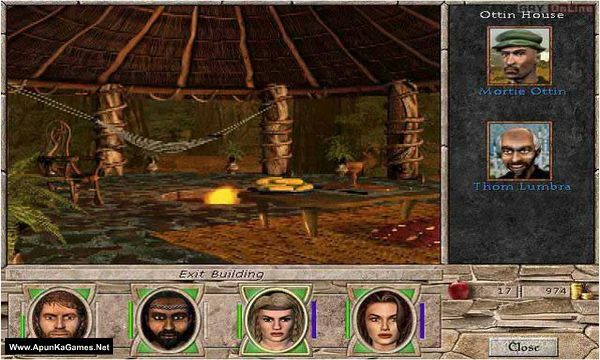 Character creation in Blood and Honor received an update from its predecessor by now allowing players to choose a race for each character out of the following four – Humans, Elves, Dwarves and Goblins – while also adding in three new classes to choose from alongside the pre-existing ones – Thief, Monk and Ranger. 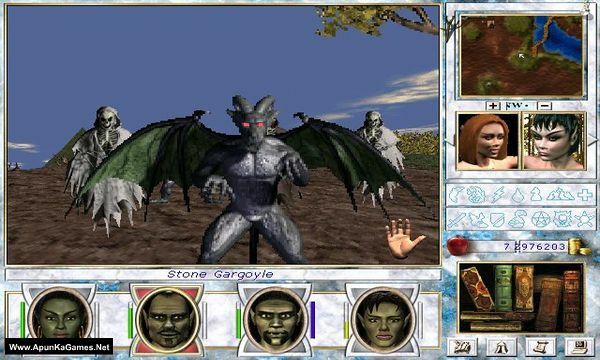 Open “Might and Magic 7 – FBAH “ folder, double click on “Setup” and install it. Open folder, double click on “MM7” icon to play the game. Done!